Saratoga High’s orchestra program is offered for students playing string instruments at an entry level on through advanced, auditioned honors courses. 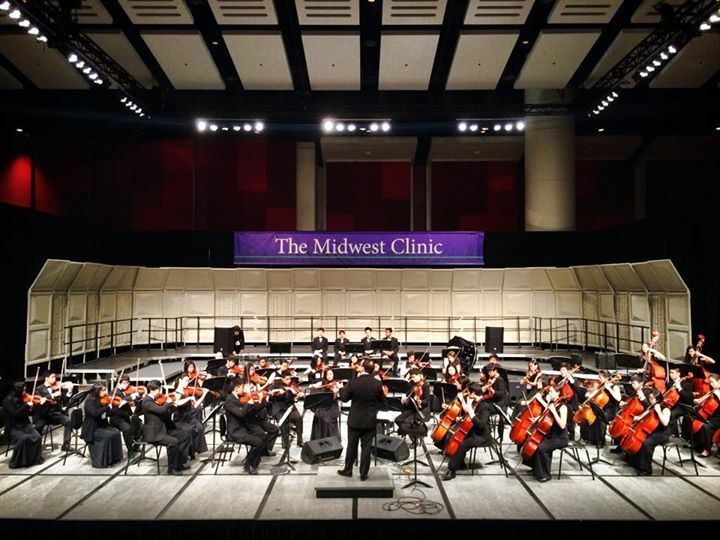 The classes focus on classic and contemporary chamber string literature as well as classic and contemporary full symphony orchestra literature. The orchestra classes combine with auditioned members of the band program for the study of full symphony orchestra literature. Students should plan on spending one evening per week beginning in November for a full class with the auditioned band students. Performances are given throughout the year at concerts and festivals. Orchestra students also have the opportunity to participate in solo and ensemble groups.